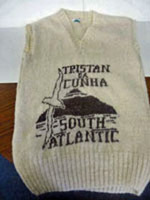 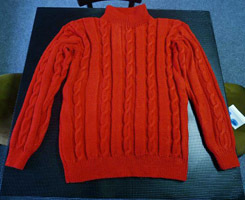 Details of bespoke woollen garments that can be ordered from Tristan da Cunha. 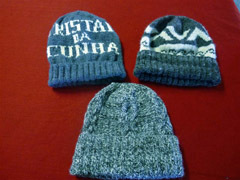 More details about our 37 Degrees South Knitwear brand and team. 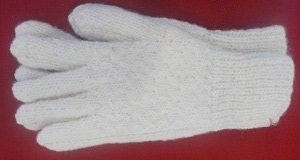 Size in cm: Give wrist circumference; shoulder - wrist length; neck circumference; chest and waist measurement. 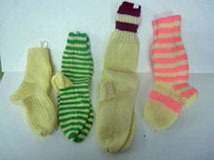 Socks come in a range of sizes, colours and designs. 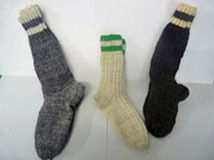 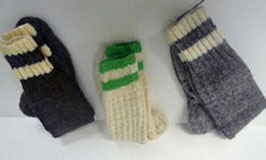 A range of socks are available immediately from stock - details on enquiry. 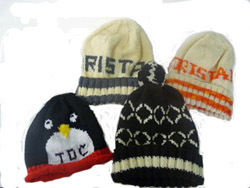 A range of hats are available immediately from stock - details on enquiry. 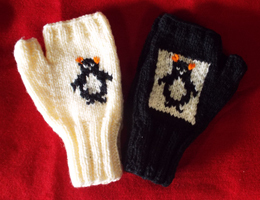 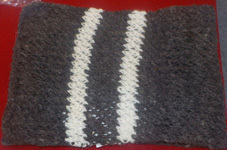 Knitted with natural island-spun wool or imported coloured wool. 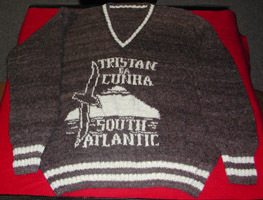 Available colours: Black, Grey, White, Brown, Salt & Pepper or Imported Colour. 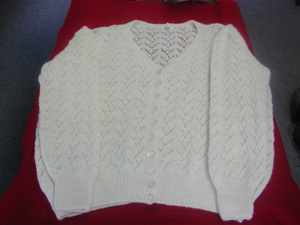 Cardigan in local white wool. 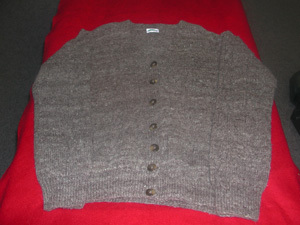 Cardigan in local grey wool. 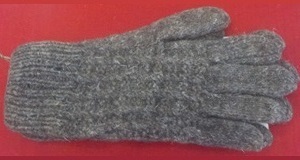 Size in cm: Give wrist circumference; Shoulder - wrist length; Neck circumference; Chest & waist measurements.